The BBC have been showing their usual bias again on news programmes today. A study of pictures of Earth by night has revealed that artificial light is growing brighter and more extensive every year. Between 2012 and 2016, the planet’s artificially lit outdoor area grew by more than 2% per year. Scientists say a “loss of night” in many countries is having negative consequences for “flora, fauna, and human well-being”. A team published the findings in the journal Science Advances. Their study used data from a Nasa satellite radiometer – a device designed specifically to measure the brightness of night-time light. EARLIER today I posted a report, via WUWT, on Al Gore’s failed “save the planet” legacy – the deforestation of pristine Sumatran rainforest, linked to palm oil production, that is making Indonesia warmer by up to 10°C ! Video summary of the EGU press release, ‘Deforestation linked to palm oil production is making Indonesia warmer’. 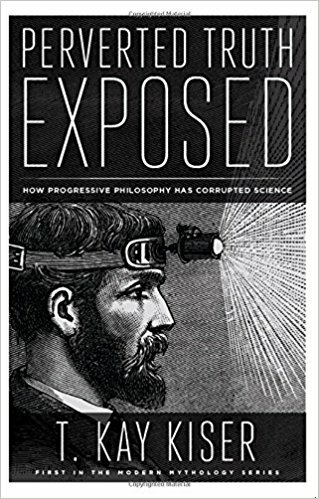 In Perverted Truth Exposed, Kay Kiser exposes areas of science that have been corrupted by progressive and atheist philosophies disguised as science, including the theories of evolution, origin of life, cosmology, and quantum physics. Did Darwin really steal his theory of evolution from Alfred Wallace? Why did Wallace later abandon the theory as not having sufficient evidence? If Hubble discovered the expanding universe leading to the Big Bang Theory, why did he continually try to convince others that their conclusion was wrong? Is man-made carbon dioxide causing global warming or is it a trailing indicator of climate change in a system dominated by solar cycles, cloud cover, and ocean currents? Your cost could be $0.99 instead of $20.99! Get the Amazon.com Store Card card and you’ll automatically get $20.00 off instantly as an Amazon Gift Card. Learn more. Having moved from Minnesota to Alaska this past summer, we have been making the rounds of thrift shops, stores and other venues to restock our home with things we left behind to reduce our moving costs. 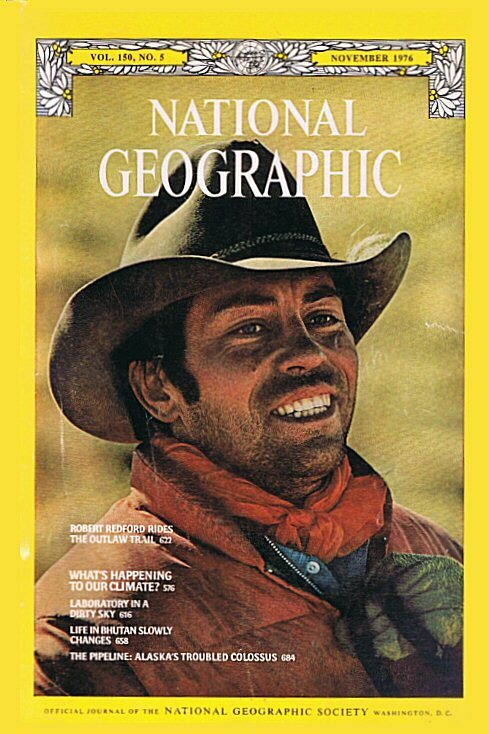 The main example was Time magazine, but it made me think of another publication that has more subtly switched gears over the past 40 years or so to maintain the sense of impending climate doom. This is the venerable National Geographic, which currently is in full global warming alarm mode. The Energiewende is the transition by Germany to a low carbon, environmentally sound, reliable, and affordable energy supply. The new system will rely heavily on renewable energy, energy efficiency, and energy demand management. When called upon the think of certainties, gravity springs to mind (at least on earth). 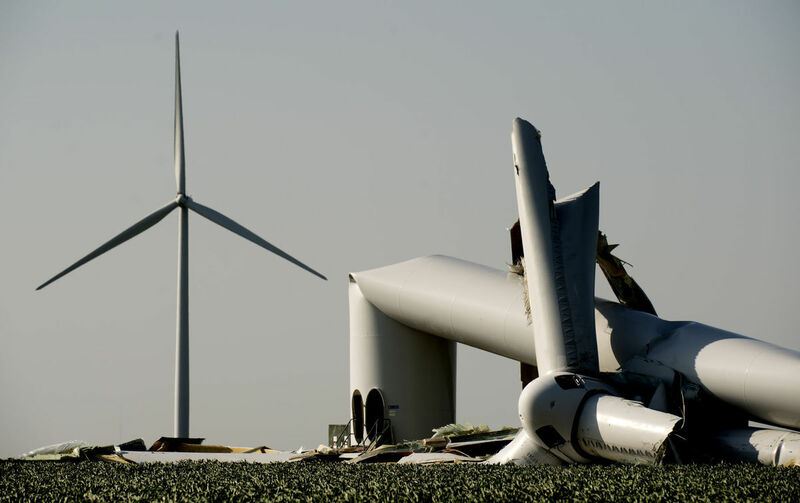 Although, for the wind industry it does tend to deliver harsh results – see above, yet another fatal collapse, this time in Lincoln, Nebraska. Another certainty, is that once people tackle the facts, they turn against wind power with a vengeance. Tom Brewer is a Senator from Nebraska who has not just turned on the wind industry, he is determined to destroy it. Here he is doing just that, a couple of months ago. I went to a meeting about Wind Energy in Mitchell, S.D. this week. There, I met representatives from more than a dozen South Dakota counties, a member of the South Dakota legislature, county commissioners and nearly that many people from Nebraska.